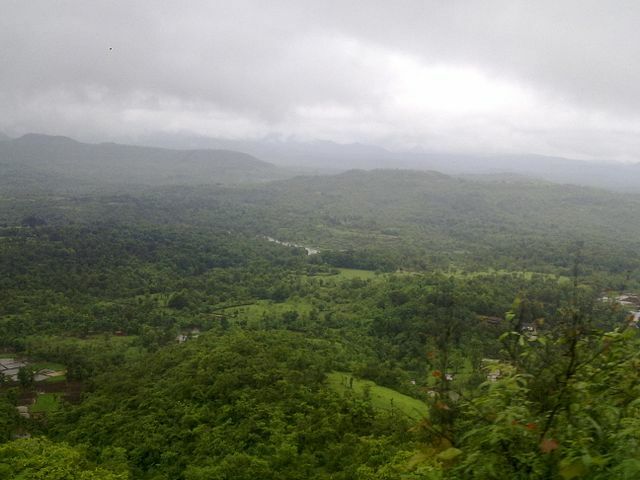 Situated on the Western Ghats at the height of 3100 feet. On Kolhapur Ratnagiri National Highway NH 204. Amba is actually a reserve forest area which falls in the buffer zone of the Sahyadri Tiger Reserve and Dajipur Bison Sanctuary or Radhanagari Wildlife Sanctuary. Amba Ghat is Blessed with rich variety of flora and fauna. It is a bird watcher’s paradise offering a wide variety of wildlife. 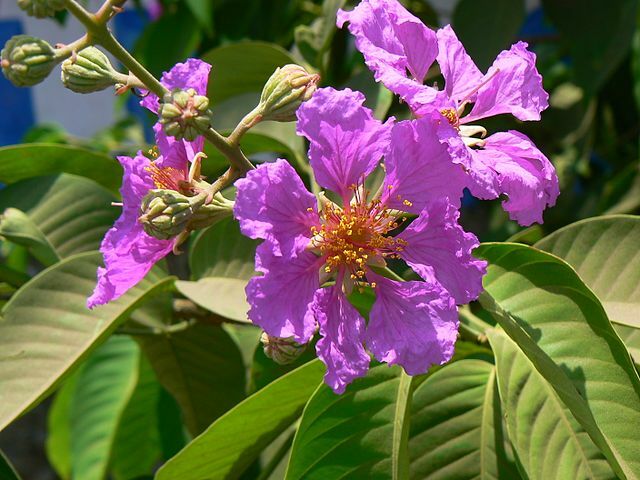 There is a large variety of plants and trees and one will find the rare Tamhan Flower. Ghat has a pleasant weather which makes tourist pleasant. In summer April to May the temperature during the day is 24 to 28 degree Celsius, while at night it falls to 16 to 18 degree Celsius. June - Sept is best time of the year as the area comes alive as several waterfalls spontaneously come alive. Oct - March is best time to visit the area for Migratory birds. A few comfortable Resorts and homestays are available in Amba village or Shahuwadi village. The best are The Jungle Resort, The Amba Resort, Vanashree Holiday Resort, Hornbill Deluxe Resort. Mumbai to Sangameshwar by train (258 km) then via private car (53 km) to Amba ghat. Mumbai to Kolhapur by overnight train (380 Km) then by Road to Amba Ghat (66Km) .